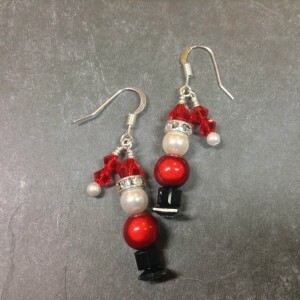 Whip up some fun holiday earrings with us! We’ve got several fun designs to choose from! You’ll learn all of our tips & tricks for making earrings and walk away with a beautiful pair of earrings for yourself or a gift!